Jerry's Electric, Inc. has been servicing the transformer industry since 1976. We specialize in remanufactured transformers, regulators and switches and transformer repair. We also provide our customers additional services such as transformer reclamation and PCB analysis of oil and soil. 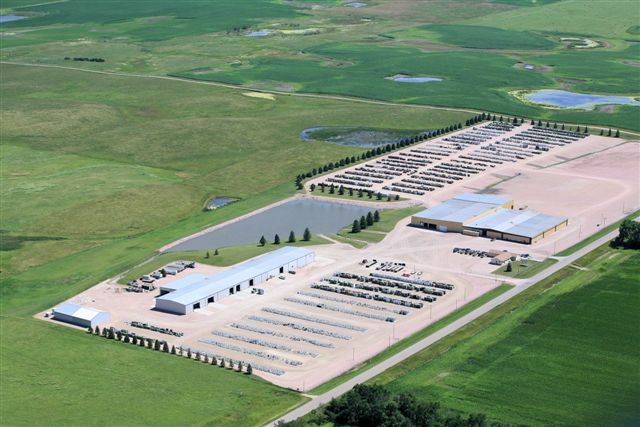 From our facilities in Colman, SD, Jerry's Electric ships our product across the entire United States and into Canada. We have many different transformer KVA sizes and voltages in stock, some that are ready to ship the same day. 2013 © Jerry's Electric Inc.